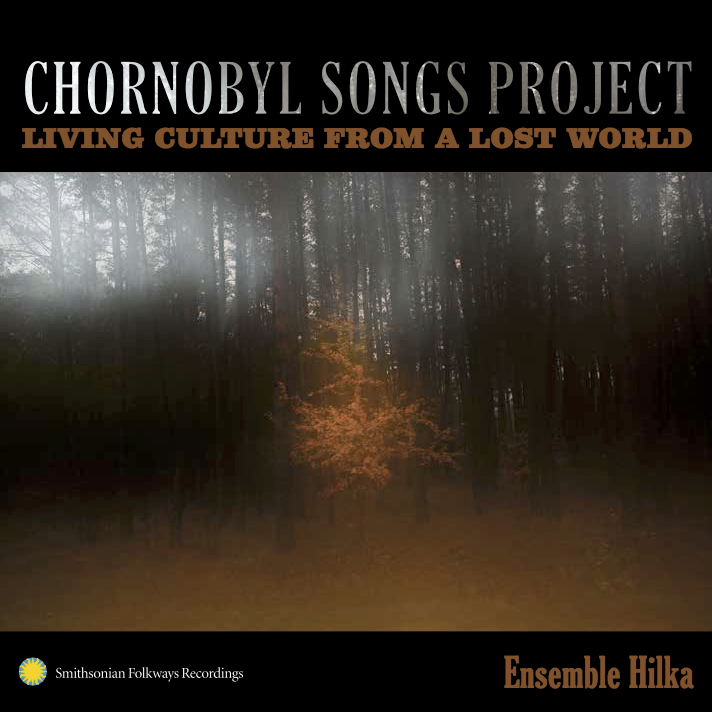 I’m very pleased to announce that the Chornobyl Songs Project album, recorded in 2011, is going to be released on Smithsonian Folkways records on April 7, 2015. I’m planning an album release concert on Saturday, April 25th at the Ukrainian Museum in the East Village, NYC, and a smaller affair at Bard College (featuring Zozulka) on Wed, April 22nd. You can listen to a sneak preview of the record on the Smithsonian Folkways website here.